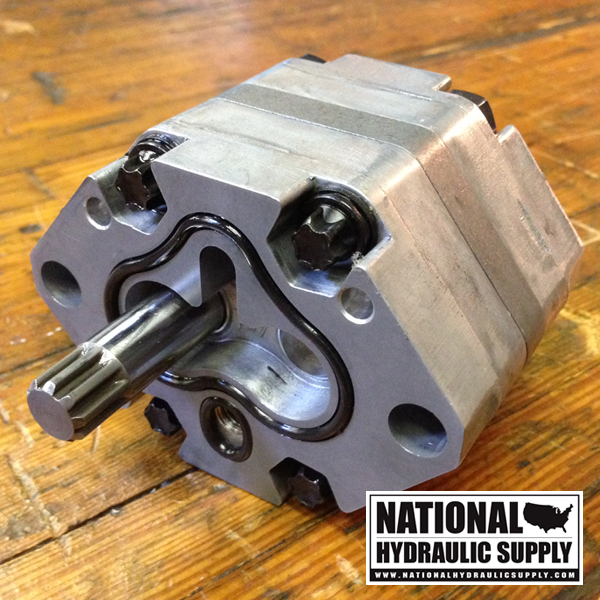 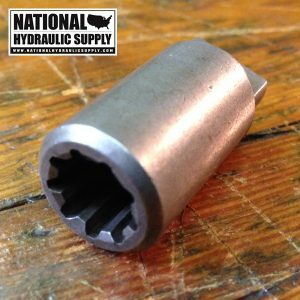 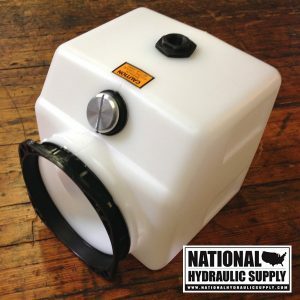 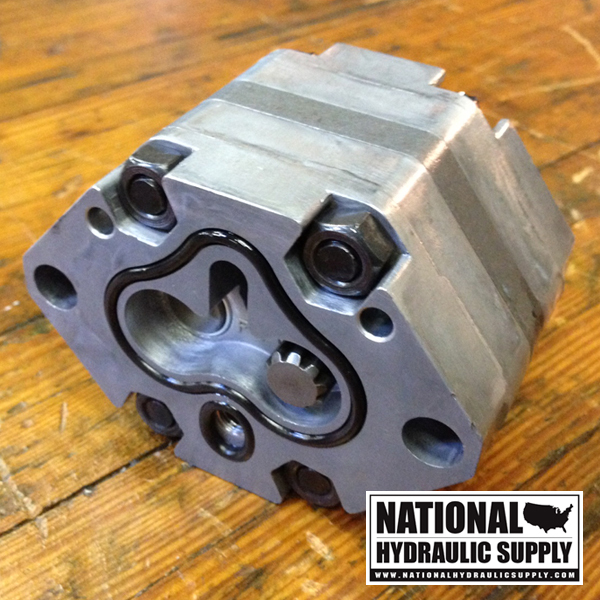 This is a 2.5 gallon per minute SPX Stone/Fenner hydraulic gear pump. 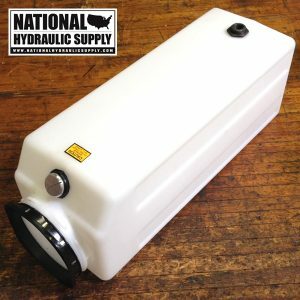 It has a max flow of 2.5 GPM at 4000RPM. 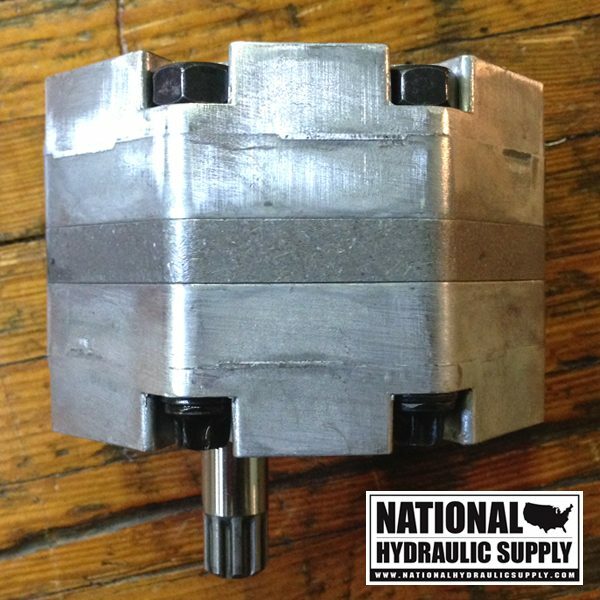 It has a 9 tooth spline shaft. 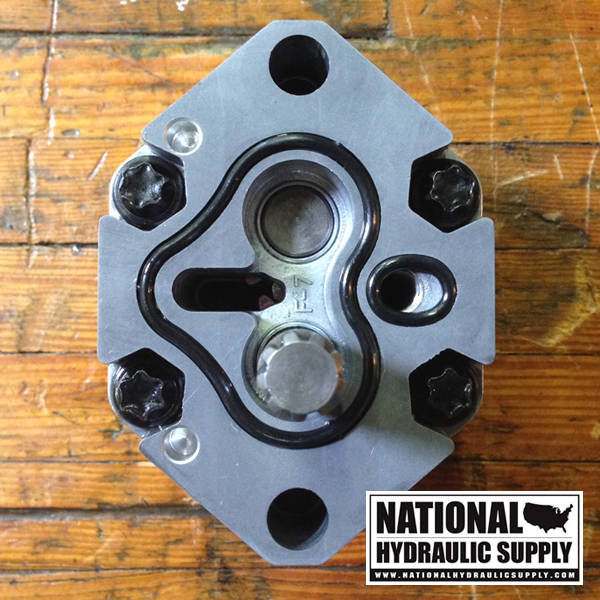 These are commonly used on SPX Stone/Fenner hydraulic power units. 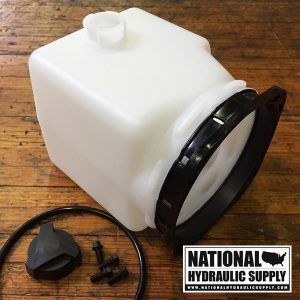 This kit includes washers and mounting bolts. 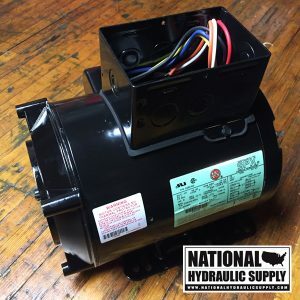 Please find pump details below.